Protecting your phone while giving it a unique look shouldn't be a hassle. That's why, at GoCustomized, we want to give you the opportunity to design your Samsung Galaxy S3 personalised ase to combine protection and style. 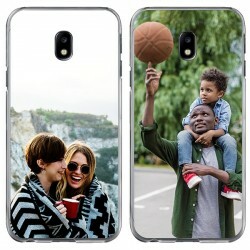 You now have the possibility to create a unique Samsung Galaxy S3 photo case with your favourite picture on it. Simply choose your favourite image, design or logo and you will always have it with you. We offer many different Samsung Galaxy personalised case types to suit all tastes and needs. Do you want a hard-, silicone- or wallet case? Make your choice and enjoy the customisation. 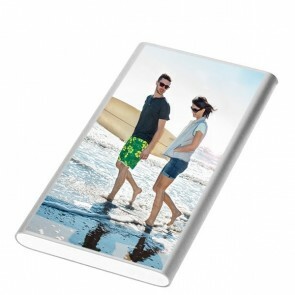 Each Samsung Galaxy S3 photo case is produced and shipped within 24 hours of ordering. Stop waiting and get started now! Customising your Samsung Galaxy S3 personalised case can be done in a few simple and quick steps. It is not difficult to create a unique phone case that resists bumps, scratches, and other everyday incidents. Start by choosing the type of Samsung Galaxy S3 photo case case that suits your needs best. A wallet case because of its functionality or better a custom leather case for an even more unique look? 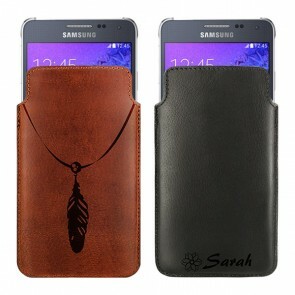 You can design the Samsung Galaxy S3 personalised case you have always dreamed of. Use your favourite design or a personal picture that reminds you of a nice moment and it will stay close to you on your phone case for a long time. You can also use more than one photo and create a beautiful collage! 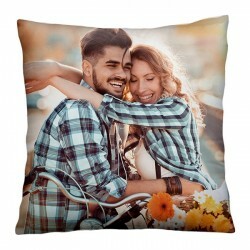 You can upload your pictures from your computer or directly from Facebook or Instagram. After you have uploaded the picture, feel free to add a nice text or quote to it. Let your creativity run free! 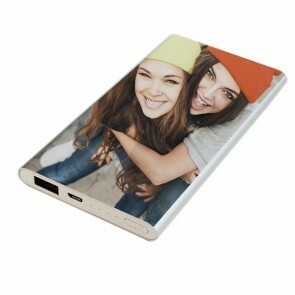 We will make sure you receive exactly the Samsung Galaxy S3 personalised case you are imagining. Protecting your phone can be done in a lovely way so you don't have to choose between protection and aesthetics - we offer both in one! As soon as you place the order we will take care of the rest, so you can sit back and don't have to worry about anything. 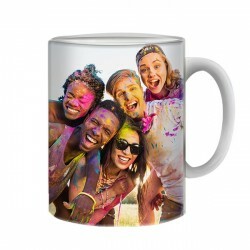 We will produce your Samsung Galaxy S3 photo case with a high-quality UV printer to ensure you receive a product of great quality. If you still have any questions, contact us via support@gocustomized.co.uk, our support team is always there to help you. 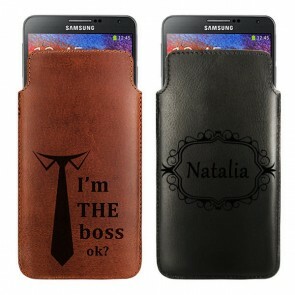 There is no better time to design your personalised Samsung Galaxy S3 photo case than right now!